The CleanFinancial guide to Natural Gas spread betting. Where Can I Spread Bet on Natural Gas? Where Can I Trade Natural Gas for Free? Where Can I Practice Trading Natural Gas? 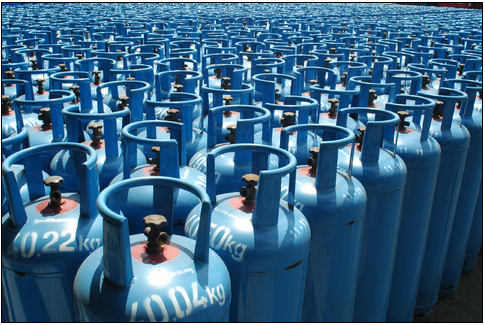 How to Spread Bet on Natural Gas? The real-time CFDs chart and prices below offers users a useful guide to the Natural Gas market. The above Plus 500 chart normally follows the Natural Gas futures contract. If you would like access to real-time spread trading prices and charts for Natural Gas, you might need a financial spread betting account, readers should note that all accounts are subject to status and suitability checks. 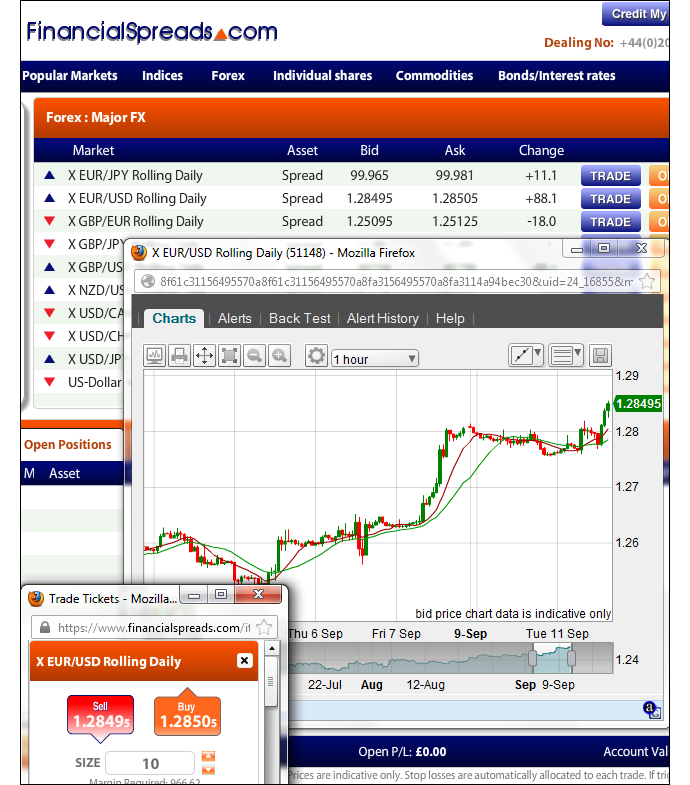 If your application is accepted, you can log in and analyse the live trading charts and prices. On most platforms, these are provided as part of the service. The catch? You are likely to get the odd sales call or email from your chosen online spread betting company. Of course, if you do trade then you should be aware that spread betting and CFD trading involve a high level of risk to your funds and it’s possible to incur losses that exceed your initial deposit. Please note: You may be able to trade Natural Gas using other firms. The latest Commitments of Traders Report (COT) for Natural Gas has been released by the CFTC, see our Natural Gas COT report below. We have also updated our Commodities COT Summary Report. This content is for information purposes only and is not intended as a recommendation to trade. Nothing on this website should be construed as investment advice. Unless stated otherwise, the above time is based on when we receive the data (London time). All reasonable efforts have been made to present accurate information. The above is not meant to form an exhaustive guide. Neither CleanFinancial.com nor any contributing company/author accept any responsibility for any use that may be made of the above or for the correctness or accuracy of the information provided. Advert: Natural Gas Spread Betting, sponsored by FinancialSpreads.com. You can spread bet on Natural Gas with Financial Spreads. Investing always involves an element of risk. Nevertheless, if you want to try a Practice Account (free), where you can make use of trading charts and try spread trading, see below. When looking at which investment option might work for you, don’t forget that spread trading, in the UK, is tax free*, i.e. it is exempt from income tax, stamp duty and capital gains tax. Each of the above spread betting companies currently provide a free Practice Account that allows investors to gain experience with orders, test trading theories and make use of charts. As with a wide variety of financial markets, investors can speculate on futures, such as Natural Gas, to either increase or decrease. On the expiry date for this ‘June’ market, 28-May-12. When placing a spread bet on Natural Gas you trade in £x per $0.001. So, if you chose to have a stake of £3 per $0.001 and Natural Gas moves $0.039 then there would be a difference to your bottom line of £117. £3 per $0.001 x $0.039 = £117. then you might decide that you are going to buy a spread bet at $2.260 and invest, for the sake of argument, £2 per $0.001. So, you gain £2 for every $0.001 that Natural Gas increases above $2.260. Nevertheless, it also means that you will make a loss of £2 for every $0.001 that the Natural Gas market falls lower than $2.260. Looking at this from another angle, should you buy a spread bet then your profit/loss is worked out by taking the difference between the settlement price of the market and the initial price you bought the market at. You then multiply that difference in price by the stake. Financial spread betting on commodities is not always simple. In this case, you wanted the futures market to increase. Of course, the commodity can also decrease. If Natural Gas decreased, settling at $2.192, then this means you would end up making a loss and losing on this market. Note: Natural Gas June Futures spread betting price taken as of 26-Apr-12. Spread betting and CFD trading carry a high level of risk to your capital and you may lose more than your initial investment. Spread betting and CFD trading may not be suitable for all investors. Only speculate with money that you can afford to lose. Please ensure you fully understand the risks involved and seek independent financial advice where necessary. Will the Euro Rebound if the FOMC Remains ‘Patient’? Can the Pound Rally Despite Record Low UK Inflation Data? Risk Warning: Spread betting and CFD trading carry a high level of risk to your capital and you may lose more than your initial investment. Spread betting and CFD trading may not be suitable for all investors. Only speculate with money that you can afford to lose. Please ensure you fully understand the risks involved and seek independent financial advice where necessary. The contents on CleanFinancial.com are for information purposes only and are not intended as a recommendation to trade. Nothing on this website should be construed as investment advice. Neither CleanFinancial.com nor any contributing company/author accept any responsibility for any use that may be made of the above or for the correctness or accuracy of the information provided. * Tax law is subject to change or may differ if you pay tax in a jurisdiction other than the UK. © Copyright CleanFinancial.com 2007-2018. All rights reserved.